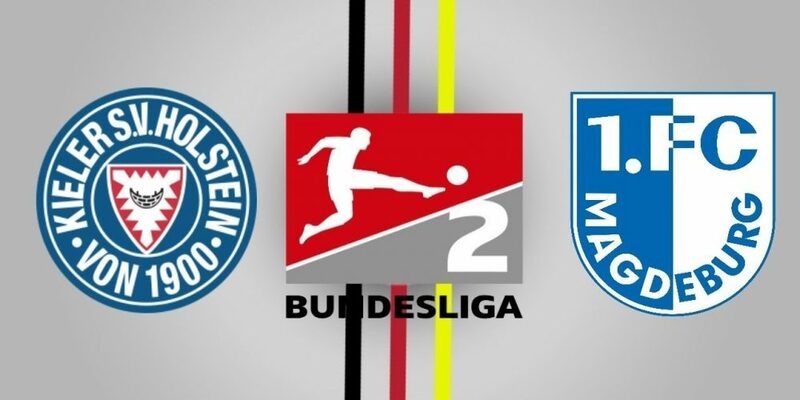 Both teams have had 2 draws, the difference Kiel has a visitor victory against Hamburg with a resounding 0-3 and maintaining a good defense when receiving nothing a score … while Magdeburg has missed their local to get the win and started losing on the date inaugural against St.Pauli 1-2. Viewing their 3 matches played by each team scored very little, only Kiel in the cup was unveiled with 3 away goals, favorite part to take the victory to play at home, also comes at a better time … but also their clashes in the third division to the under dominated in 6 matches, now in a higher category I think will continue in the same parameter. Our source for the best betting tips and football stats has never been wrong!